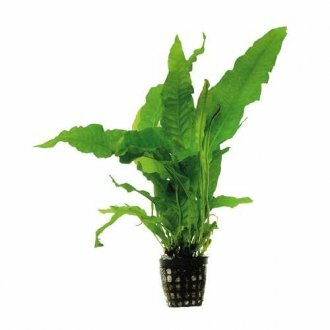 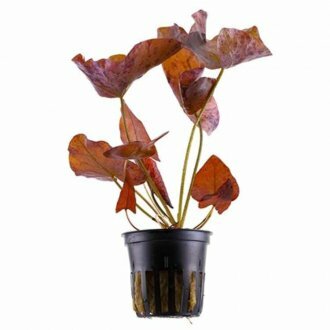 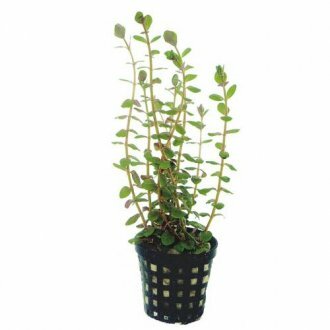 Aquarium plants that are in stock and ready to ship - order before 3pm and we send the same day. Opt for Express Delivery and you can have your plants the next working day (UK mainland). 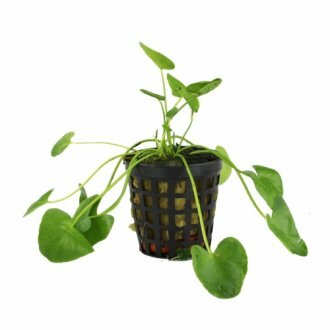 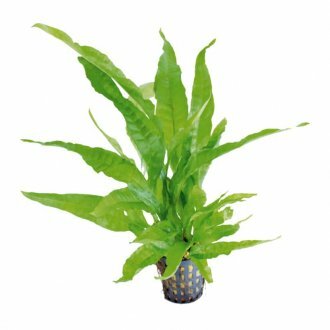 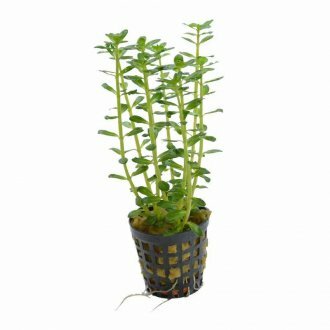 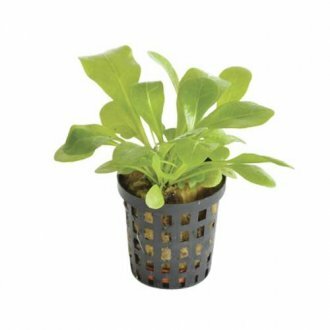 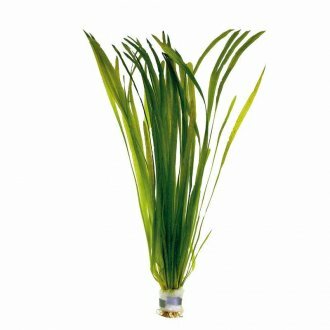 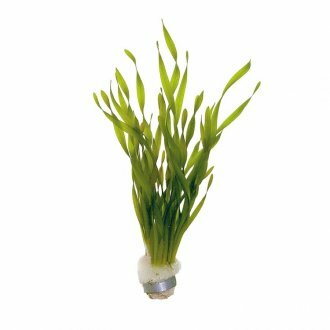 If any aquarium plants are out of stock on the site, we receive deliveries direct of aquatic plants from Europe every Wednesday, Thursday and Friday. 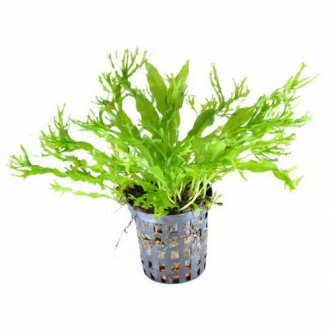 A huge variety from foreground, midground and background aquatic plants enable you to create a wonderful aquascape at an affordable price. 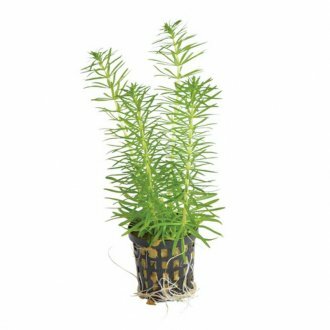 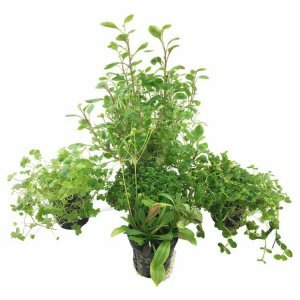 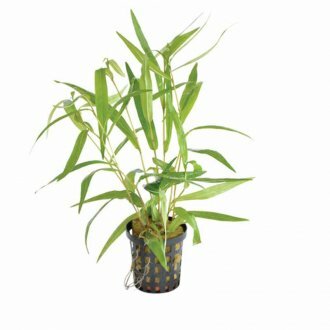 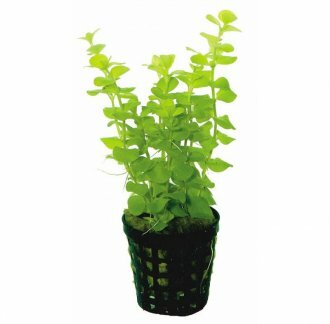 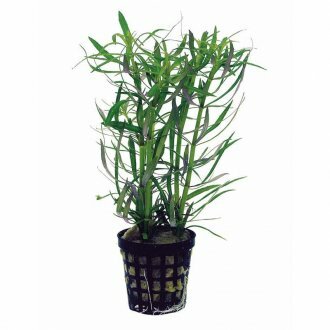 All of these aquarium plants for sale are potted and rooted - this is essential for an easy transition into your aquarium. 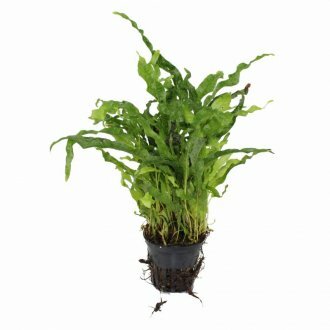 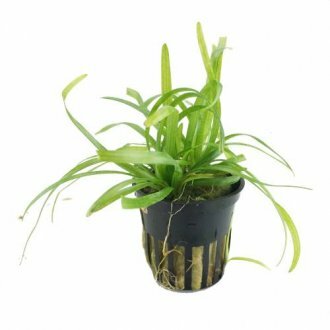 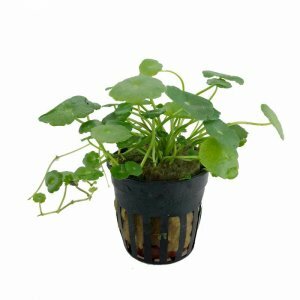 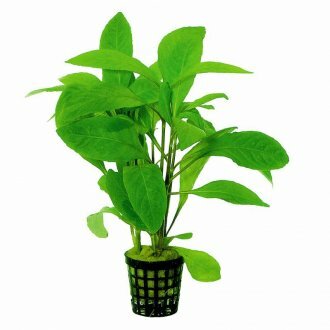 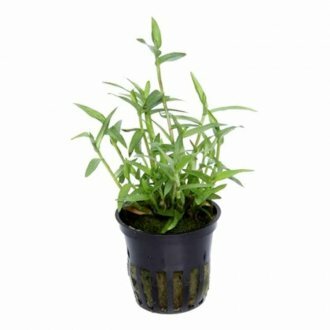 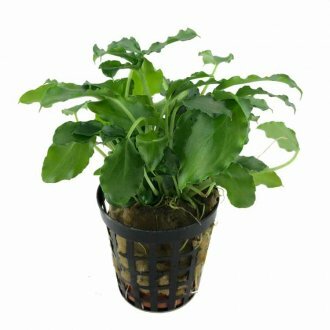 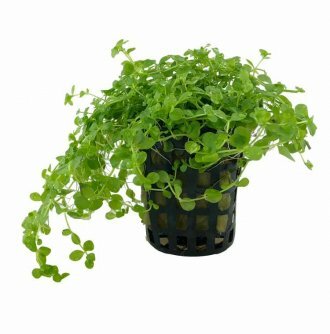 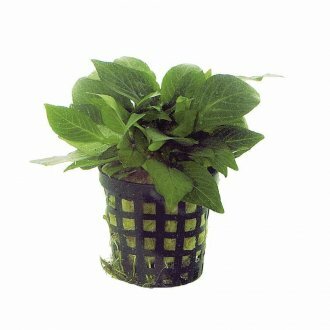 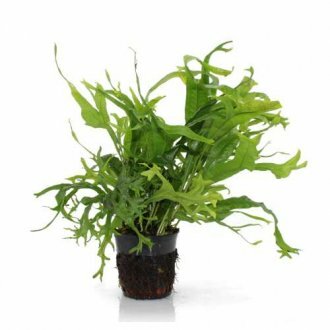 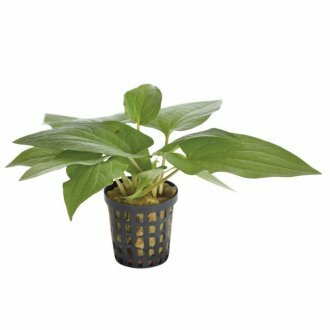 Beware of cheaper aquarium plants for sale elsewhere as these may well be cuttings placed in a pot (with no root structure). 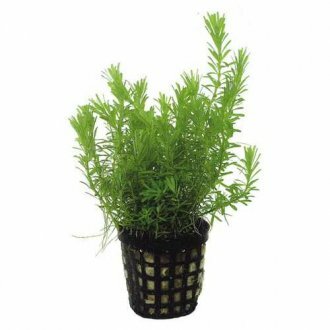 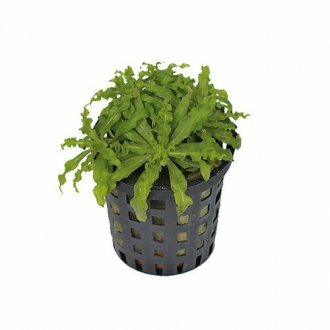 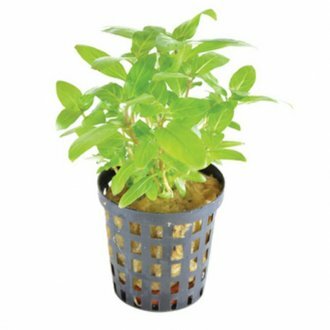 All plants are safe for use in shrimp tanks and as a result do not require rinsing.